Square Bar are made from very high quality raw material which ensures high toughness at its user end. These steel square bar are widely finds its applications in various and commercial sectors. Square Bars offered can be made available in different size options like 60*60mm to 150*150mm as well as in lengths of up to 12m or as demanded by the customers. 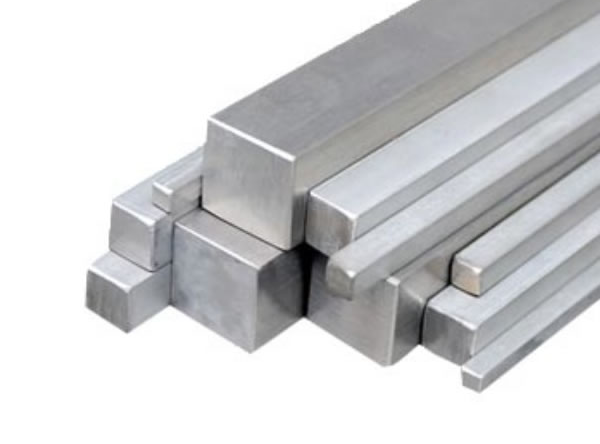 Further, these square bars come in hot rolled finish and bear better surface quality as well as are available at competitive prices. Some of its features include features better surface quality, optimum chemical composition, mechanical properties; available in size options of 10mm*10mm to 40mm*40mm; choice of customized lengths among others. JF Engineering manufacture Square Bars which are avilable in different size, grades and dimensions and has amazing of features such as dimensional accuracy, reliability and reasonable price.